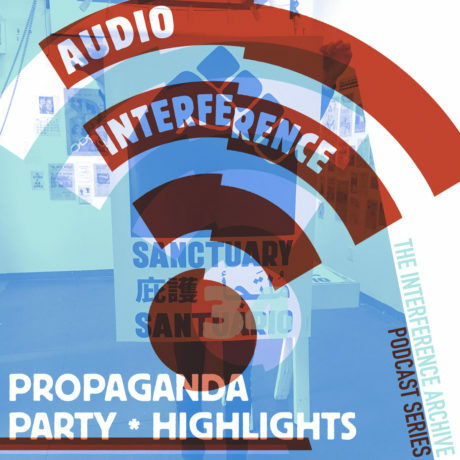 This episode features excerpts from Mike Clemow’s interviews with members of our community, which were broadcast live on Radio Free Gowanus throughout our “Building Resistance” propaganda party on March 5. Interference Archive is Growing! We could use your help! 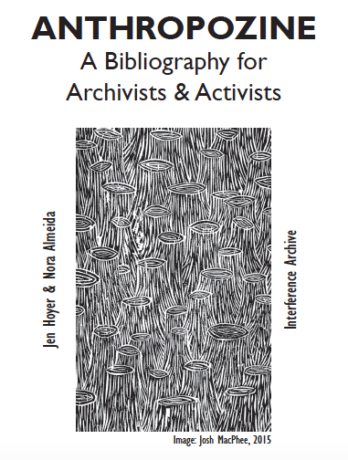 Over the past six years, Interference Archive’s collection has grown thanks to almost 400 donations from individuals and groups who have shared what they’ve created or collected —boxes of books, bags of buttons, piles of t-shirts, and tubes of posters. 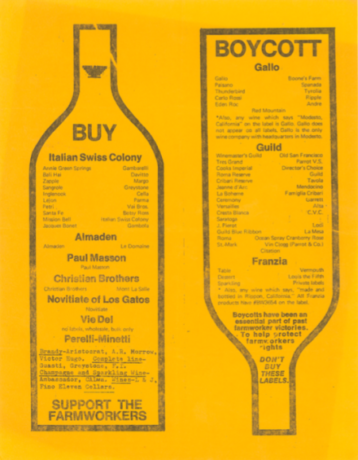 Along with this growing archive of social movement culture, we’ve been putting on more events and a wider variety of exhibitions; our calendar showed twenty events in 2012, our first full year of operations, and in 2016 we wrapped up the year with over eighty. 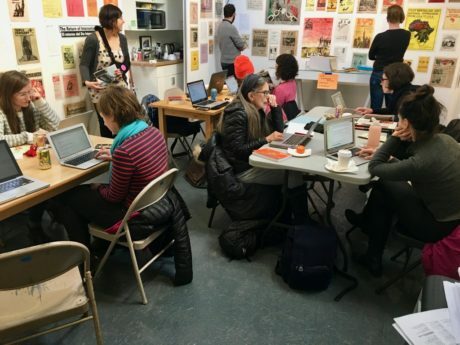 Our community has also grown—we have dozens of volunteers, our regular financial sustainer base has continued to increase, and the number of visitors from around the world that we meet during our open hours grows month over month. Interference Archive is featured in Episode 8 of Call & Response, a documentary web series focusing on political discourse with artists, intellectuals, writers, politicians, and everyday people. 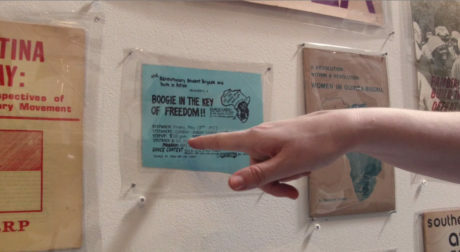 Interference volunteers Louise Barry and Amy Roberts spoke to Call & Response about our current exhibition, Finally Got the News, as well as the uses, meaning, and purpose of propaganda. 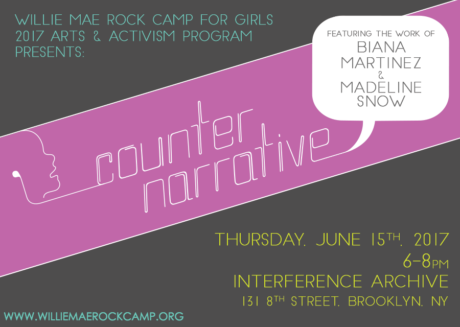 Join us for a showcase of the podcasts from the Willie Mae Rock Camp 2017 Arts & Activism fellows! 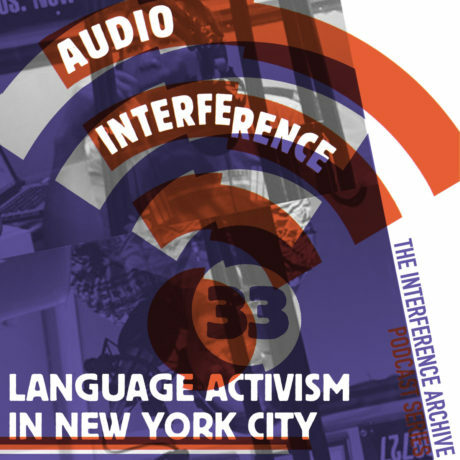 The teens have been learning about the powerful combination of music and social justice and this year’s podcast will examine the concept of the counter-narrative. Parents, kids, and families! 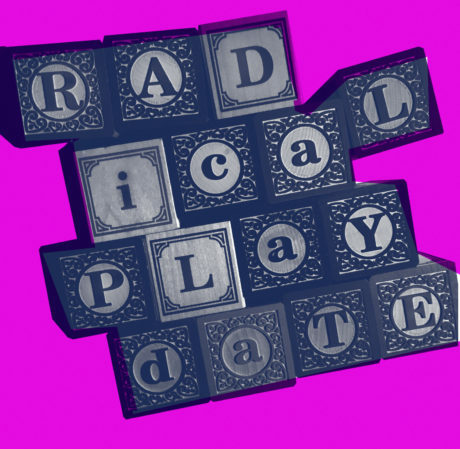 Our first Radical Playdate was so popular that we planned 3 more! In this “now more than ever” moment we’re exploring ways to be more family-inclusive in hopes of growing our community. We would love for you to be a part of it.